Gene Sarazen was one of the world's top players in the 1920's and 1930's. 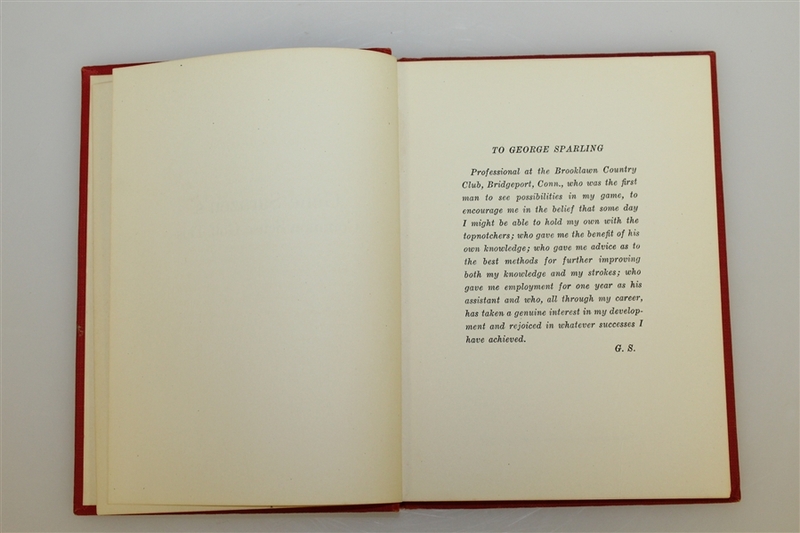 He is one of five golfers to win all the current Major championships in his career, the Career Grand Slam: US Open in 1922, 1932, PGA Championship in 1922, 1923, 1933, British Open in 1932, and The Masters in 1935. 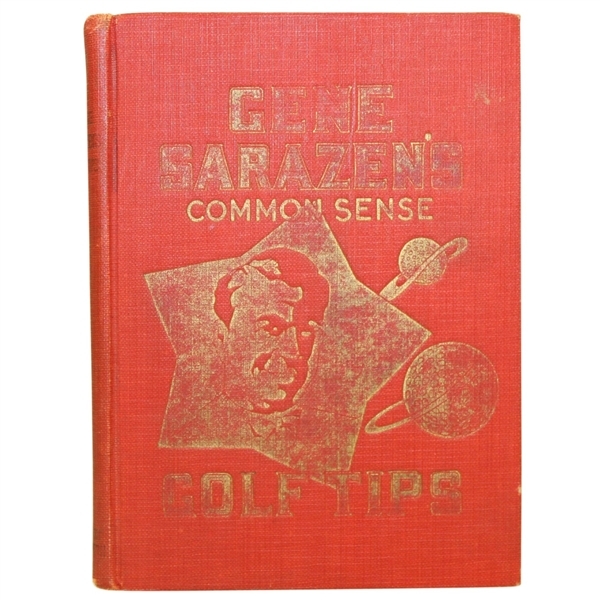 This lot contains a book filled with helpful tips that Sarazen learned along his successful career. 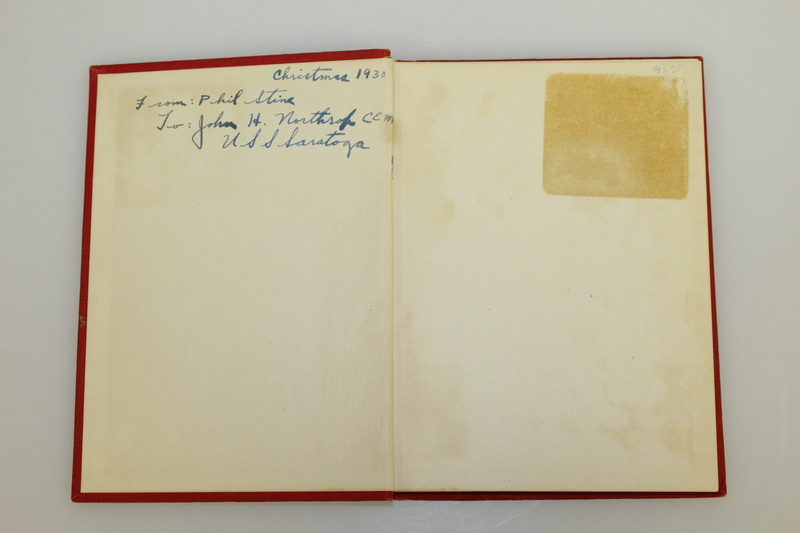 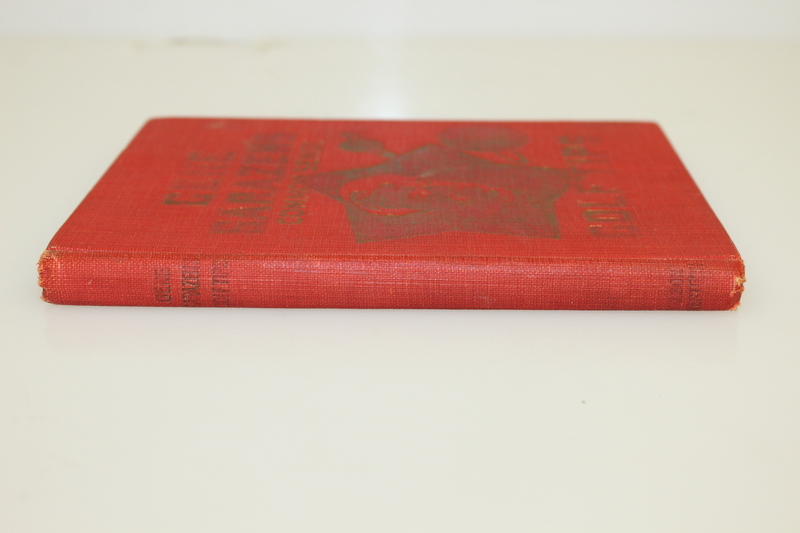 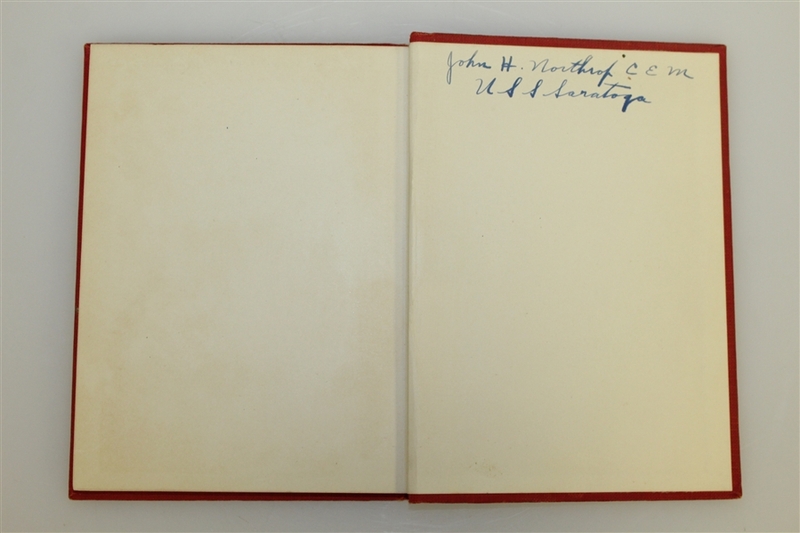 The book is in original condition. Throughout time, the color on the engraved cover has faded. See photograph for details.